I met this salesman when we took our Sportwagen in for an oil change. I’m posting this for his benefit, but anyone should read it who is concerned for the future of our country. These things add up. Blowback from interventionism in the Middle East, wasted investments in energy or other human needs directed by bought and paid for politicians, huge changes in lifestyle or social norms in reaction to imagined threats promoted by snake oil salesmen who stand to profit from this misdirected capital. 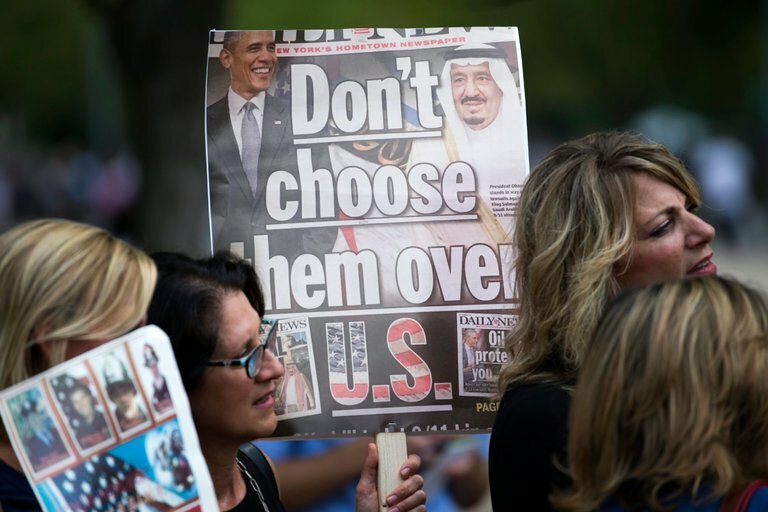 The Obama administration has sold more weapons to the Saudis than any other administration, pledging more than $115 billion worth of small arms, tanks, helicopters, missiles, and aircraft. Here is another example of someone we should love because of the enemies she has. I’ve always contended that Mother Teresa was no altruist. That she was a selfish and self serving person. But as Seinfeld would say, “not that there’s anything wrong with that.” We all, because of unbeatable human nature, are at our best when acting with selfish ambition. Mother Teresa did miraculous work because it made her happy. It shouldn’t be such a mystery to David Kruse that we are not offered any good candidates (Wanted: Good candidates, Aug. 26 Farm News). Since government has evolved into a force of theft, the good people have decided to stay out of it. They are productive in the private sector instead of sticking their noses into other people’s business. They don’t see a need for forcing people to buy “alternative” energy that the market has determined to be too expensive. They don’t see a need to tell other countries how to run their own affairs and they don’t see a need to tell people here at home how to live their lives either. Government produces nothing. It only stifles those who do. Kruse cites opposition to the Trans Pacific Partnership (TPP) as being anti free trade. That “agreement” is more than 5,600 pages long. It doesn’t take 5,600 pages to say we may trade with whomever we want on whatever terms we agree upon. Politicians truly believe the myth that bureaucrats and committees can manage society better than an aggregate of millions of personal choices. They believe that totalitarianism can provide greater prosperity than freedom. That ignorance of economic principles is what drives them to seek public office. And the belief that productive endeavors further the good things in society better than government edict, is what keeps the good people out of the political realm.